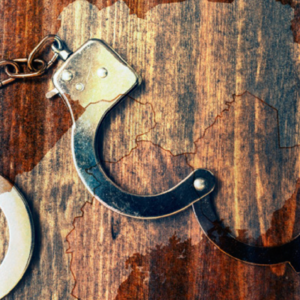 Diana Chigas, JD, argues that the way we are framing the problem of corruption in fragile states is limiting our vision and leading us to ignore the key drivers to corruption. 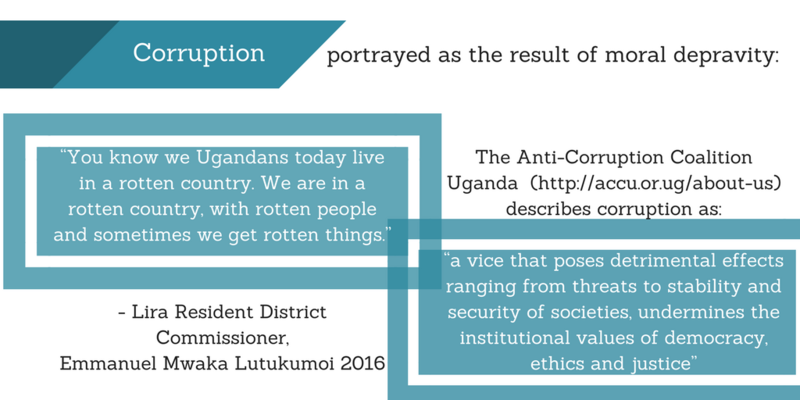 In particular, Diana discusses what she observed during her research in northern Uganda regarding reactions to the ‘moral frame’ through which corruption is commonly addressed. I have been a practitioner in negotiation and conflict resolution for most of my career. 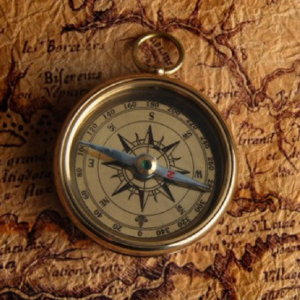 In my field, it is commonly understood that the way we frame a problem or issue has a powerful effect on how we discuss it and what solutions are available to resolve it. By framing I mean the way we define or characterize a problem or issue, and what aspects we emphasize as the most meaningful. For example, characterizing a rebel group as “terrorist” or “freedom fighters” will affect what kinds of responses will be chosen, including whether a government agrees to engage in negotiation. This is why a debate is raging about whether to characterize narcotics use as a “disease” as opposed to a “crime”; policy responses will be dramatically different depending on the framing. Some “frames” are better, and lead to more effective responses, than others. Our experience suggests the same is happening in anti-corruption, and that some “frames” are limiting both the range and the effectiveness of anti-corruption programming. Some programs also tried to encourage individual resistance to corruption by providing mechanisms for people to report it such as I paid a bribe websites. Why is there such a limited range of approaches? And why were there so few programs dealing with factors and dynamics the participants themselves acknowledged, based on their lived experience, were key drivers (e.g., peer pressure on officials to conform, social and family pressure to gain status and money, and fear and desperation)? In part, this is a direct result of what we had already observed in our research on anti-corruption responses: that they are based on the “principal-agent” model of how corruption happens (and is eliminated). But I think there is something deeper going on – related to the way we frame corruption. There are two frames that stood out as particularly important, and limiting. Is corruption an expression of “greed” and “evil”? It is often portrayed that way. Although many analysts distinguish “corruption of need” from “corruption of greed”, the very definition of corruption, “the abuse of entrusted power for private gain,” and the usual responses (strengthening accountability and punishment, limiting discretion, promoting “integrity”), imply an equivalency. While the literature does distinguish “corruption of need” (for survival) from “corruption of greed”, the implicit (and often not so implicit) message is that we are dealing with a moral problem, as corruption is bad and indecent. If corruption reflects immoral behavior, the way to contain it is to make sure that people do not have an opportunity to indulge their greed, or are punished for their abuses. The moral frame ignores real dilemmas that people face when deciding how to behave. While there is no doubt that greed can be, and is, often a motivating factor for corrupt behavior, our analysis suggested that moralizing campaigns against bribery (e.g. 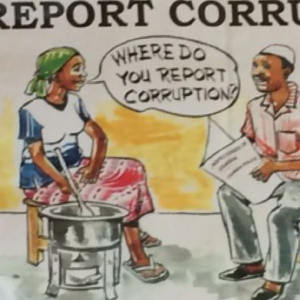 don’t bribe, it’s evil), and efforts to punish, shame or otherwise stigmatize officials who engage in bribery won’t work, because, as we learned in our analysis of corruption in the criminal justice system in Northern Uganda, there is a much more complex set of influences on behavior. Police and judicial officials have to manage often competing obligations and pressures: to provide for their family, to meet social expectations and sustain relationships, to avoid professional sanction for not engaging in corruption. Citizens as well face difficult choices that education about the evils of corruption, its illegality or citizen rights to services may not change. As one interviewee in northern Uganda put it, “life is more valuable than money.” For them, the prospect of losing their loved ones far outweighs moral aversion to paying a bribe, and their fear of the consequences of imprisonment, as well as the real power a clerk, police officer or judicial official holds over them often leads them to pay. Even though there is consensus that it is bad. Is it just about corruption? Are we framing the problem too narrowly? For many people who engaged in corruption (either paying bribes or demanding them), it is not about corruption. For citizens paying bribes, it is about survival, or it is about livelihoods: will their loved one survive in prison, and how can they maintain a living? For police and judicial officials, it may be about supporting family, or retaining their own livelihoods (avoiding professional sanction). But programming remains quite siloed. When asking donors responsible for judicial reform how they address corruption, we were told to go to the anti-corruption unit, which, in turn knew little about judicial reform. As a result, there are missed opportunities to address drivers of corruption in an integrated way. I am not suggesting that these frames are false. They are not. But they are also not the only ways to characterize the problem of corruption. 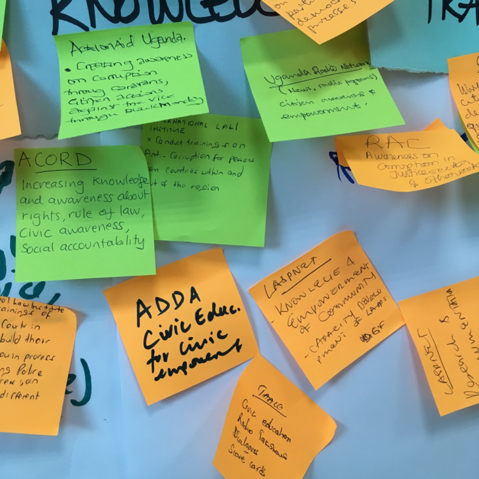 We know in northern Uganda that most programming barely touches key driving factors of corruption in the criminal justice sector—and this threatens to undermine the impact of the programming that is being implemented. If the way we are framing the problem is limiting our vision and leading us to ignore these key drivers, perhaps we should be questioning our assumptions about the problem. Diana Chigas, JD, is the Senior International Officer and Associate Provost at Tufts University and a Professor of the Practice of International Negotiation and Conflict Resolution at the Fletcher School of Law and Diplomacy. Prior to joining Tufts, Diana co-directed the Reflecting on Peace Practice Program (RPP) at CDA and was Co-Director of Collaborative Learning. Diana has worked with governmental and non-governmental organizations on systemic conflict analysis, strategic planning, and reflection and evaluation to improve the impact of peace programming. 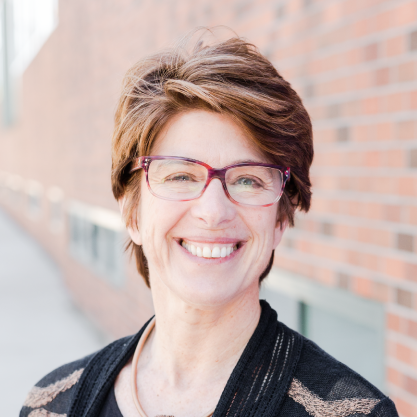 Diana has over 25 years’ experience as a facilitator and consultant in negotiation and conflict resolution, as well as supporting and evaluating social change programming in conflict-affected countries. Her interest in corruption emerged from her experience supporting peacebuilding programming, where corruption has consistently been a key factor hindering effectiveness and driving conflict.